2 weeks ago Absolutely love this Color Correction! You can see it in her eyes how much she loves it. . . This was a 9 hour collaboration process with Teresa from Studio 150 and myself. It included two bleach color correction with @brazilianbondbuilder a band color correction, toner, deep conditioning, needed cut, and repair treatments from previous damage. This is no easy task and is extremely costly. . . . This has been my favorite color correction ever and absolutely love doing this. Are you ready to correct that color? DM for details. Copyright © 2019 The Bothell Blog. All rights reserved. 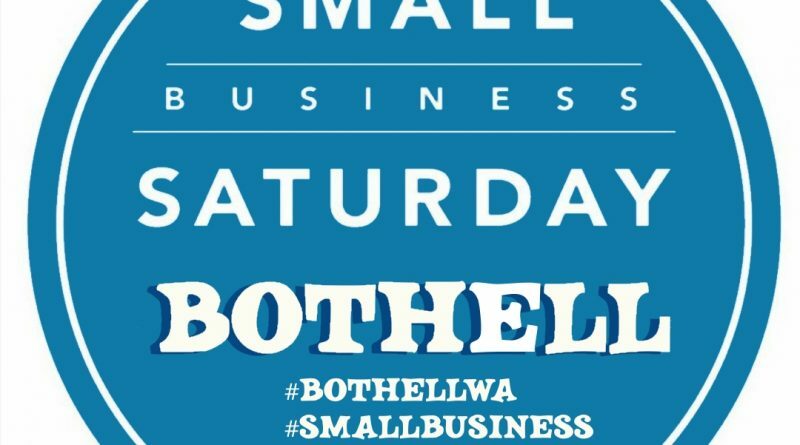 What's happening in Bothell, Woodinville, Kenmore and all of Northshore.